Hi! 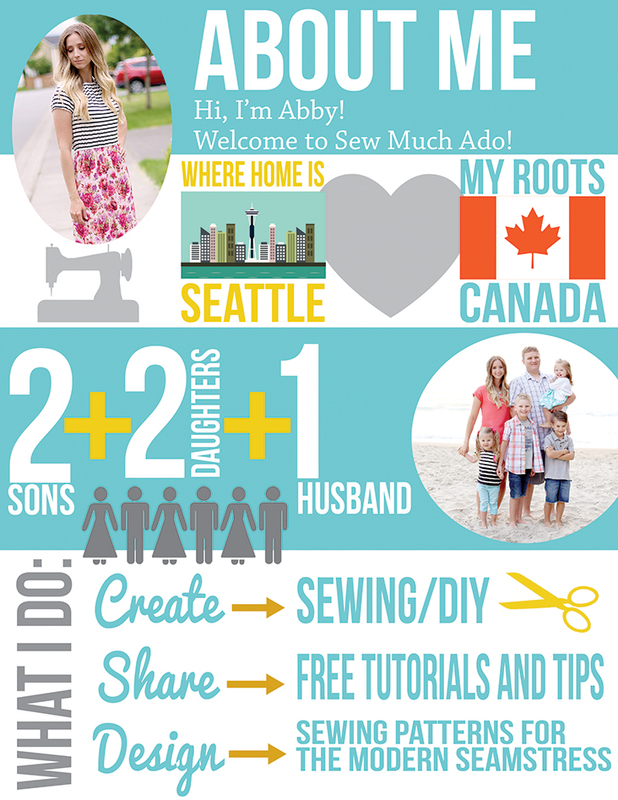 I’m Abby and welcome to Sew Much Ado! I’ve been sewing since I was young, when I used to make myself play skirts (just a tube with an elastic casing in the top) that would always mysteriously dissappear (thanks Mom). Maybe they weren’t as cool as I remember them being. Despite her lack of enthusiasm for my skirts, my mom taught me almost everything I know about sewing and I have many fond memories of us sewing together. As I grew into my teens, I sewed most of my dresses for church, and even a wedding dress for a friend. Now that I am a mom, my love for sewing has grown even more, as has my fabric stash (yikes!). 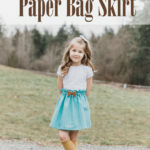 I design sewing patterns and share tutorials ranging from DIY to women’s clothing, to children’s clothing. I love not being limited to one “type” of sewing and creating. One of my favorite things about sewing is that the type of projects I create can change with my present interests – it never gets boring! I love to hear from you all so feel free to comment or email me. Thanks for visiting! Hi! I am hoping you can help me. I am looking for a Snuggie pattern for a toddler and my 7 year old. Help please! I am so sorry but you left a comment on my blog… and I totally can’t seem to make a connection. :( How do I know you, again? Hope you aren’t offended! Hey there! I found your blog through Dolls & Daydreams. Your blog is super cute and interesting, and you seem a lot like me! I look forward to reading more! I absolutely love your blog! Thanks for posting all these great tutorials, I pretty much want to make every single one! my name is Kerstin and I´m from Berlin, Germany. I Have two sons as well and I like sewing and your blog. I wish you good look for your move to Seattle, if I lived there I would like to meet you! You have a great blog! I was looking for a Maxi skirt pattern (love the chevron skirt! ), but I will definitely be checking out some of your other things as well. Great photos, great tutorials, great writing! I would love to be able to contact you directly but your email link does not work. Can I please have your email. I purchased your pattern for the peasant dress and absolutely adore it. 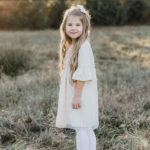 I have made numerous dress for my granddaughter and fits perfectly in a size 3t. Thank you. I would like to ask when you will be selling the pattern for the boys buffalo plaid shorts. Size 4-6 or 4-8. I love the look of them and look forward to hearing from you. Thanks again. and I came across your web site. I feel sure the new Granma will be able to follow it. will post how it turns out! Hello Abby, just wanted to let you know I really enjoy your site and you are so inspiring. I do enjoy sewing, but have little time for it – fellow blogger. 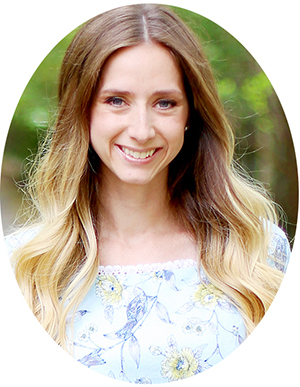 Because I LOVE what you are all about here, maybe we could coordinate on a sewing project of something very simple that we could make of the same pattern, but different fabric, etc, (seo) and post at the same time to introduce our readers to each other. Just a thought. Thanks for the cheerful and happy place you have here. I discovered your blog today when looking for advise on “how to sew with minky”. I just wanted to say what a great blog with lots of information and lovely photos. Thank you for sharing your knowledge, you have a new follower. Just found your blog today while searching on how to make children’s backpacks. Saw your heart one and …well…fell in love! It’s for my granddaughter who is starting kindergarten in a few weeks. I really wanted to surprise her! THANK YOU for the way I can now do that! Bless your heart you sweet thing and keep up the good work! That is so great to hear, thank you so much for your sweet comment! Hi, I purchased the Sullivan dress pattern. I would like to print out one specific size. You mention that this can be done with acrobat reader which I have but don’t know how to use. Do you have a tutorial on this. I have the overlay button. Hi Marion! Sorry, I’m just seeing this now, but would you mind emailing me at sewmuchado@gmail.com if you’re still having trouble? I’d love to help! 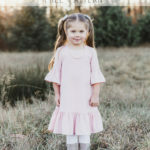 Thank you Abby for the ruffle dress pattern – It is so cute and looks easy enuf that I will be able to make it! !